Most skateboarders today are not even 30 years old, whereas these two have been pushing skateboarding in the country for that long. 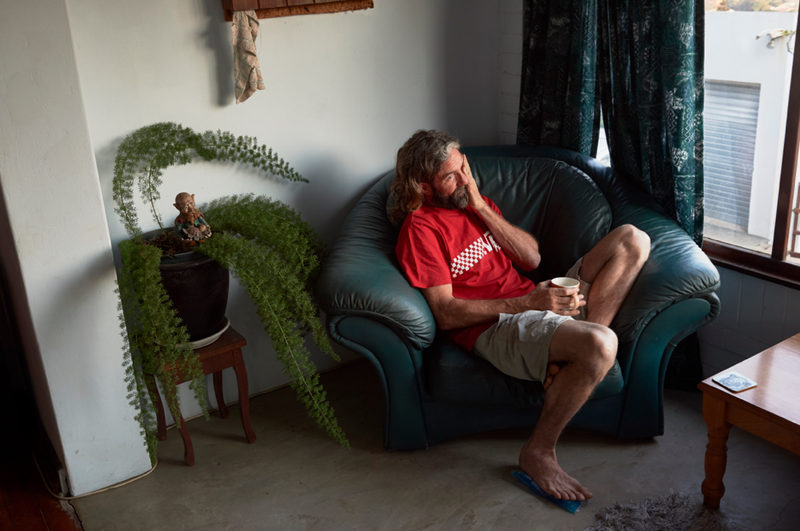 Today they are still regularly planning missions and clocking miles alongside the young guns on the Vans South Africa skate team. 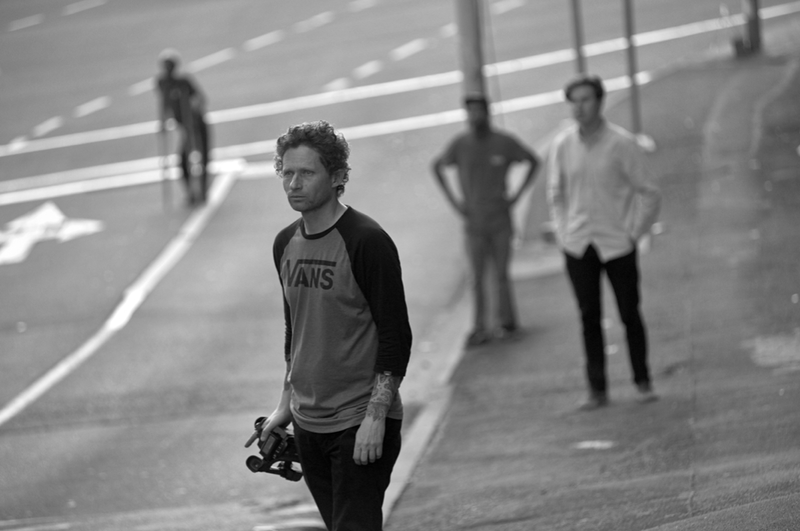 Brett is a filmmaker and is constantly travelling both South Africa and the world. 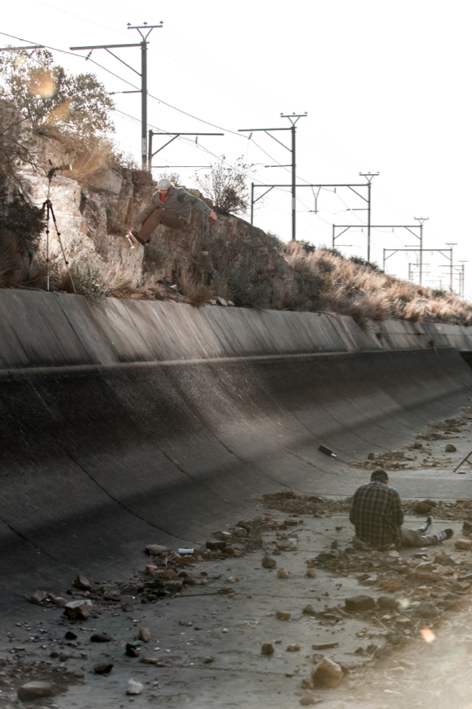 He’s a veteran South African skate filmer too, making both local skate documentary features and even skate TV shows over the years. Dallas is involved in a host of skate projects, from building parks to running the Indigo skate initiative, which he founded. Indigo operates between the Valley of 1000 Hills based skate camp in rural KZN and parks in the Cape flats area on the fringes of Cape Town. 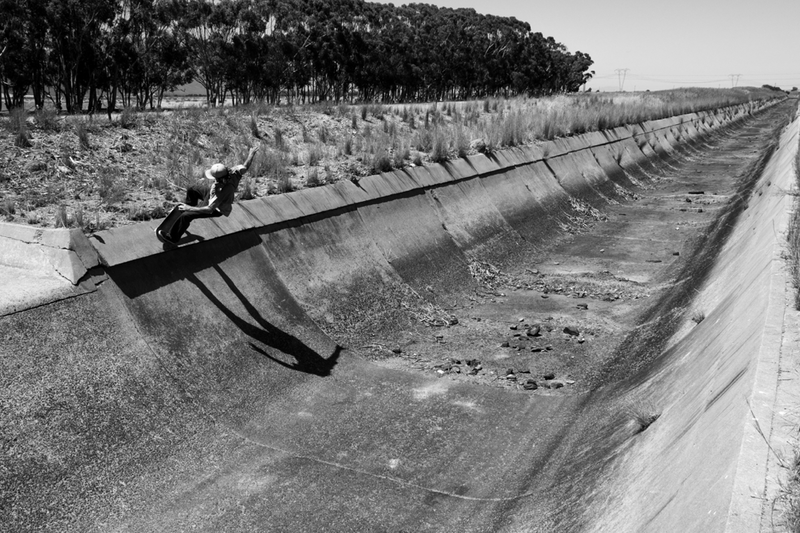 This video part is a tribute to these icons of South African skateboarding. They are individuals who have dedicated themselves to skateboarding and in so doing have inspired and paved the way for future generations to follow in their footsteps.